The Real Bill Ackman – Bill Ackman’s self-serving activism has cost his investors millions of dollars. The site is using the Bill Ackman theme by Messina Group . 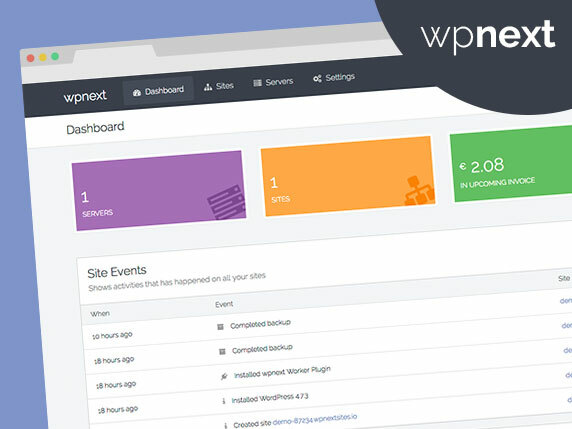 The most advanced analytics plugin for WordPress websites including heatmaps, user activity and custom event tracking.